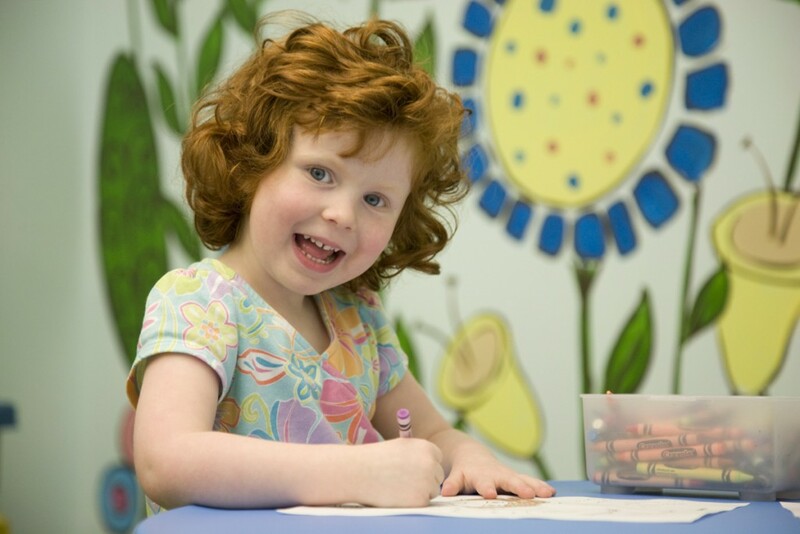 At Denali Kids’ Club we pride ourselves on having highly qualified, creative and fun staff. With our low child to caregiver ratio, your child is assured the attention he or she needs so you can enjoy a worry-free workout. For children, ages 3 months to 7 years. $5 per hour per child, $7.50 for 90 minutes. Payment is made at the front desk. Cash, check or credit cards are accepted. You may also pay using your Denali Fitness account. Members may make reservations up to 1 week in advance, via phone or in person. Child care times start on the half hour or on the hour, with a maximum visit of 90 minutes. Cancellations must be made within 2 hours of the reservation or your account will be charged for the time reserved. Please review Denali Kids Club Policies & Procedures & complete the Admission Agreement before making your first reservation. These documents are available at the front desk. Childcare at Denali Fitness is a big reason I’m a member! Caregivers at both the Madison and Interbay locations are fabulous–fun, friendly and great at keeping kids safe and entertained. The space at Interbay, particularly, is wonderful–large with lots of toys, games and art, but even the tiny Madison childcare keeps the kids laughing and smiling. My daughter has been going for four years now and LOVES being there. Childcare is definitely a huge bonus of being a Denali member. Happy girl and happy Mama. I don’t know what I’d do without them!